This kit converts existing screws/fasteners to Skybolt® CLoc® Quarter Turn Fasteners. 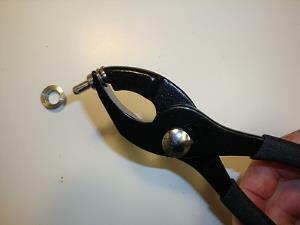 This kit includes grommets, snap rings, receptacles for both the horizontal split and the firewall. 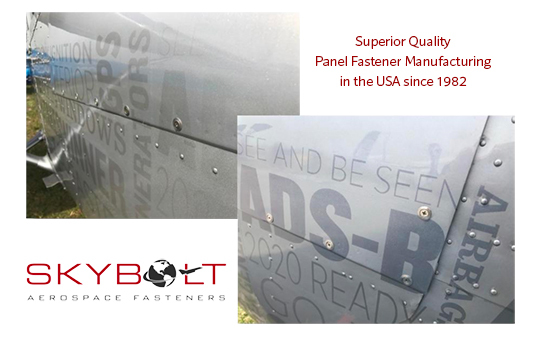 If it flies, races, or launches, it probably has Skybolt® fasteners. Engineering breakthroughs that have become an industry standard.